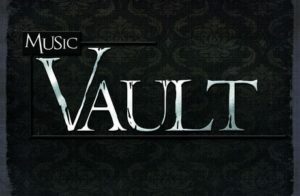 I will be doing the Music Vault Show for our English Speaking Audience. I will be reviewing the Topics that were brought up on Mondays Show in the German Language. 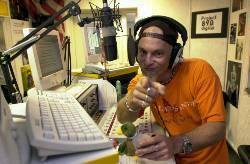 What are the Ideas and Goals behind FATRADIO – FETTESRADIO? What I have come to understand about Music after Programing over 8,500 Songs into our Radio System! ….I will also Open our Skype Line to Test it and for anyone that might want to Join into the discussion on several subjects we will be Talking about. I will also be Online in our Chat!